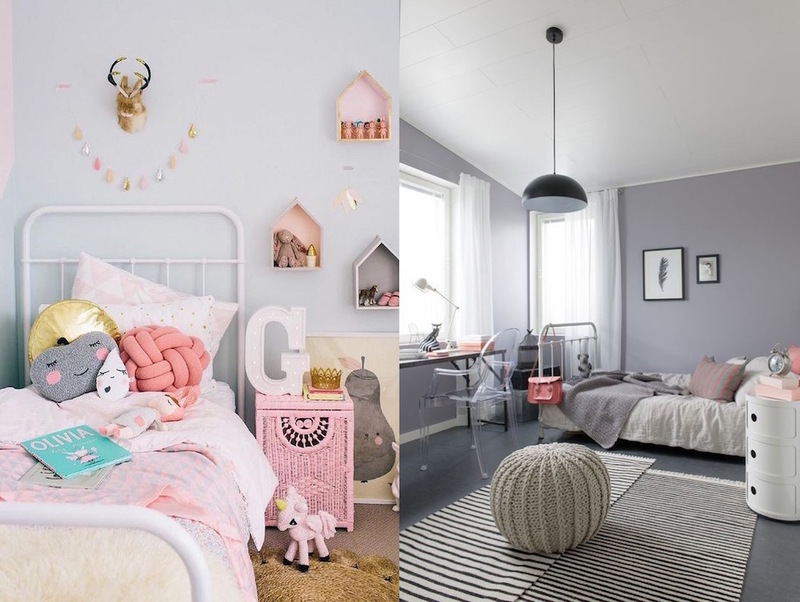 As your little princess grows to a young adult she may no longer need the sweet fairy decals on her walls or that little bunny theme gracing in her childish room. She may ask some help from you in changing the mood in her room and be more like what she wanted it to be. She may want a more sophisticated look rather than being too girly or a minimal one. These wonderful changes are absolutely understandable. Your sweet little darling has grown to a young adult and although it breaks your heart a little, you are more than willing to help her. That being said, you might wonder what are your options for a more grown-up look in your teen’s bedroom? Your teen will tell you what color scheme she wants. Let her layout all the things she wanted to happen in her room. The decor she wanted to use, theme she desires and the mood she wanted to evoke in her space. These ideas are all nice and it will be your pleasure as parents to be able to give it to her. However, if you are working on a budget, the easiest and cheapest way to update her room is to repaint it. 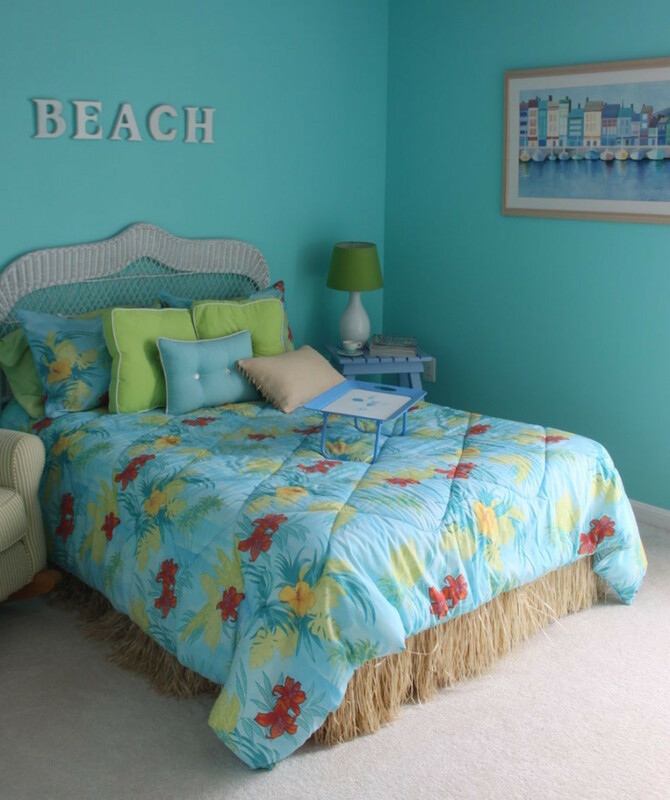 And we have here 21 Bedroom Paint Ideas For Teenage Girls To Try that might fit for your young lady.